The Cote d’Azur, or the French Riviera, is the southeast coast of France at the Mediterranean Sea. The coast is one of the most sought after tourist destinations of the country, what with its luxurious resorts, pretty coastal cities and pristine beaches. And while the beaches are definitely worth visiting for a couple of weeks, if you want to see more of the French Riviera’s hidden side, you don’t have to go far. 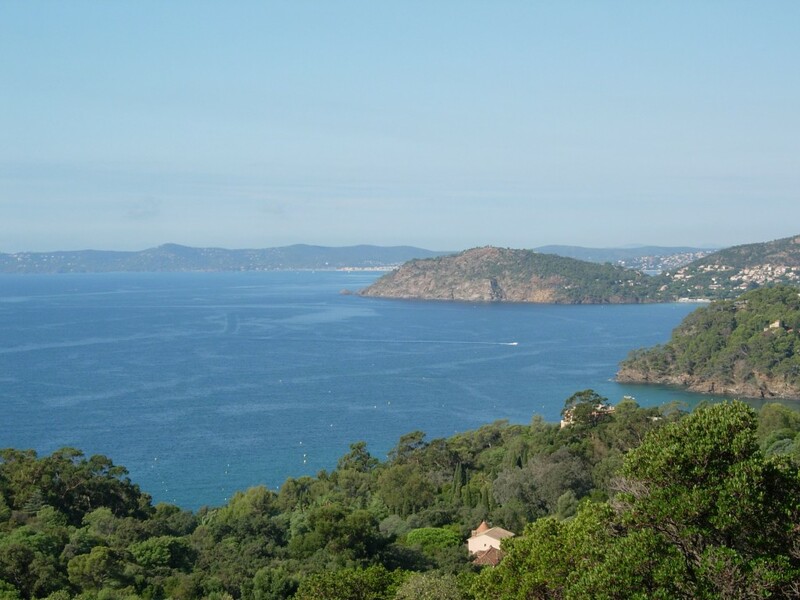 Some secret (or simply underrated) destinations on the Cote d’Azur are a stone throw away from the more popular spots, so here are some of the hidden destinations on the French Riviera. The commune of Èze in the Alpes-Maritimes department is a less chaotic and very picturesque alternative to towns like Nice or Saint-Tropez, especially in summer when the crowds are next to unbearable on the riviera. The village is known for its historical attractions, more notably the church dating back to the early 14th century. As the village is perched on top of a rocky outcrop overlooking the see, the views it affords are very nice indeed. 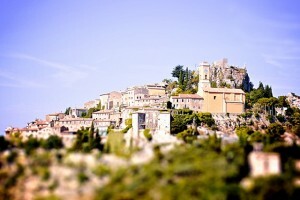 The towns of Valbonne and Biot are very pleasant, with narrow streets lined with old buildings and atmospheric cafes. Since they are similar and also very close to each other, Valbonne and Biot can be visited in one go. 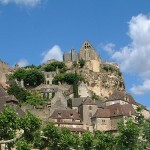 Both are famous for their pottery and glass-blowing, which have been the main trades of these towns for centuries. You can buy souvenirs made of glass or ceramic, and also antiques in Valbonne’s weekend antique fair. 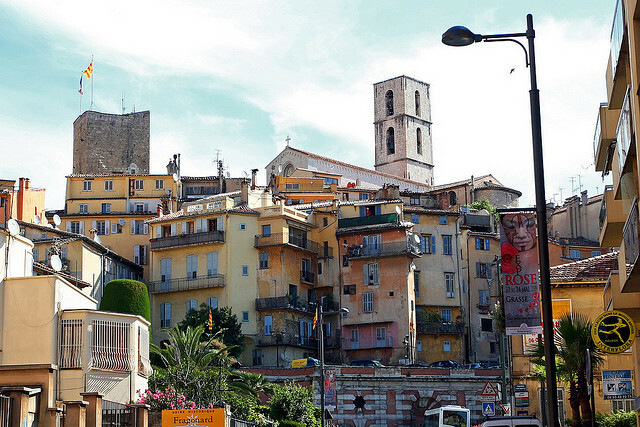 Grasse is the heart of France’s booming perfume industry, the city where some of the best and most famous perfumes in France are produced. 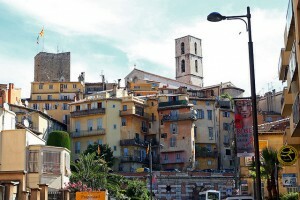 Although Grasse has its fair share of historical and cultural attractions (as well as several scenic villages nearby), it’s the perfumeries that make it unique. Visit Fragonard, Galimard, Molinard and other famous perfumeries. On of the hidden destinations on the French Riviera is the medieval village of Tourettes-sur-Loup, perched on a rocky spine overlooking the French Riviera, not far from the city of Grasse. The village itself is quaint and welcoming, and there are lots of outdoor activities to do in the area. 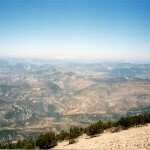 The nearby Gorges du Loup are great for hiking and walking, and cycling is also popular. For some local sports, you can play boules with the villages in the Place de Liberation. 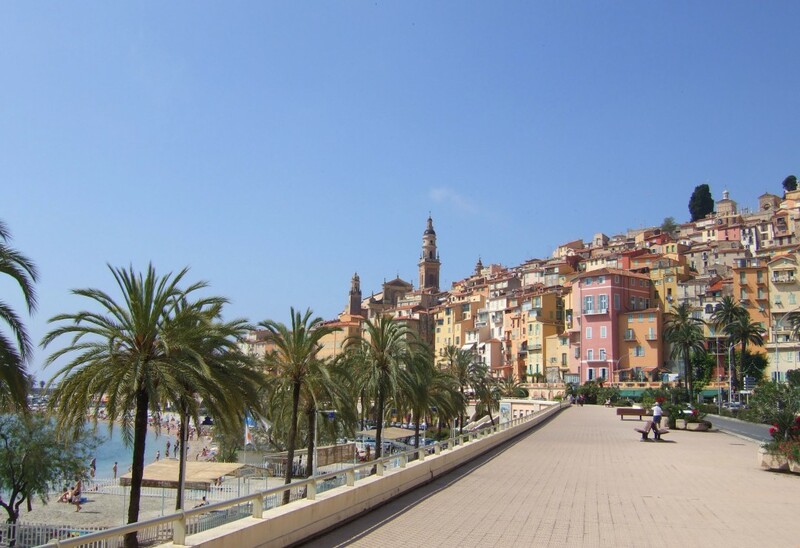 Because it is so close to the Italina border, the town of Menton feels more Italian then French sometimes, and the weather is also milder than on the rest of the Riviera. In the past, Menton was the place where rich people from all over Europe came to cure their TB. The town is very pleasant, and it is almost entirely pedestrian, so it seems like a small and elegant resort town from the past.